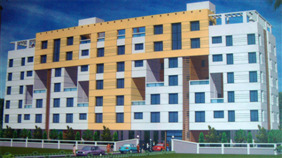 Mahalaxmi| Shah Promoters & Developers, Pune Maharashtra India. Mahalaxmi project is located at Rajlaxmi society compound, Pitale nagar society road, Next to Hyde park, Gultekdi Punet Itis a grand scheme on main road surrounded by fresh non polluted environment. 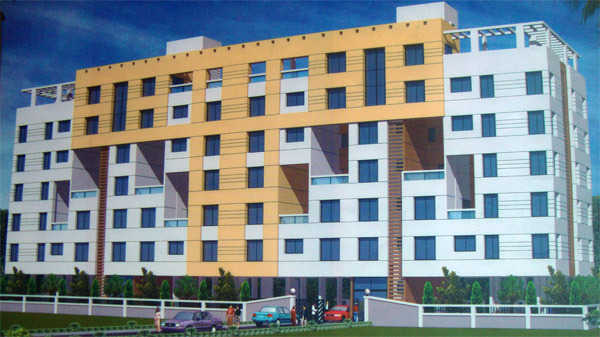 2 and 3 bedroom apartment with terrace apartments and luxurious amenities along with community hall and garden makes life energic. Concealed three phase copper wiring with good quality electrical fittings.